A good crib mattress is essential to keeping your baby safe and comfortable while sleeping. In fact, making careful selection of your baby’s crib mattress is one of the most important things you can do as a new parent. Wait to buy a mattress until after you’ve picked out and purchased a crib, because the proper fit is absolutely essential. Your crib mattress should fit the dimensions of your crib perfectly, with no gaps or budging. 1. Do you prefer a baby mattress made of foam, or innerspring coils? A foam mattress will be much lighter, and easier to pick up when changing baby’s sheets. Foam is less springy though, and most adults sleep on innerspring. 2. What are your requirements when it comes to materials? You might also want a mattresses made without vinyl, or chemical flame retardants, for example. Crib mattresses made with some or all organic materials are readily available today. Some mattresses carry a Greenguard certification, meaning it emits low emissions of volatile organic chemicals into the air. Consider what is important to you when it comes to materials. 3. How much are you interested in spending? You could easily spend hundreds on a crib mattress, but there is also plenty of choice for much less than that. Once you have a general idea of what you want (and you’re armed with your crib’s dimensions! ), it’s time to start shopping. 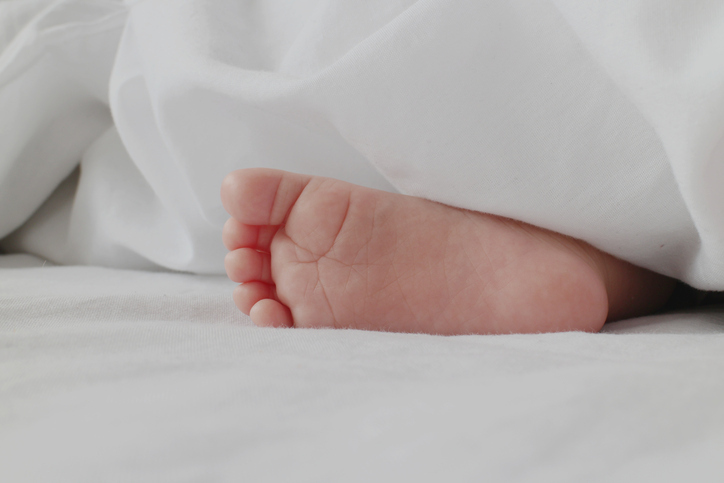 Here are a few brands to take a look at and get you started on the search for a crib mattress.